 We are delighted to announce that Qatar will be among the participants of the 47th edition of the Maurice Revello Tournament. The Asian side will take part in the competition for the sixth time. Several key players from the Qatar senior team that won recently the Asian Cup 2019 have played the Maurice Revello Tournament in the past. Akram Afif, who finished as the Asian Cup top assist provider, is one of them. The Qatar starlet has played the Maurice Revello Tournament in 2014. As a reminder, except Qatar, Ireland, England and Mexico have also confirmed their participation to the upcoming edition. The Maurice Revello Tournament 2019 line-up will be unveiled gradually over the next days through our website and our social media channels. Stay tuned !